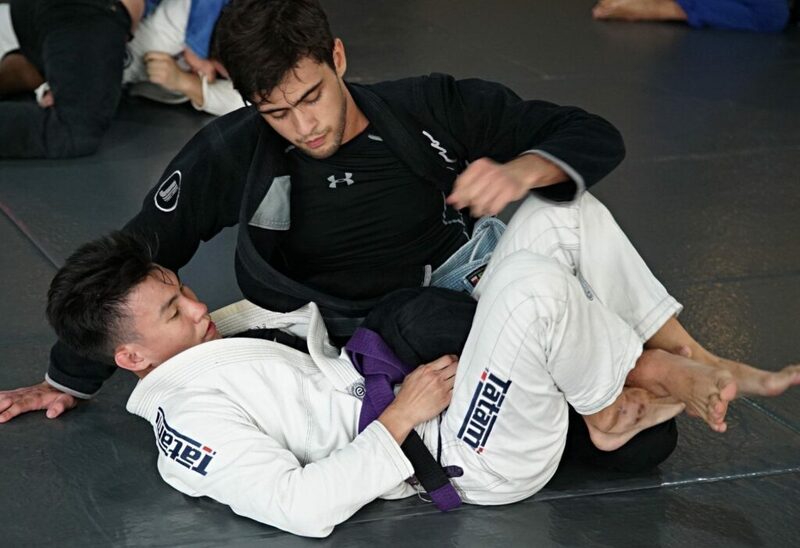 26-year-old Jonathan Lim is a purple belt in Brazilian Jiu-Jitsu. He’s also made the decision to pursue nursing as a career, an uncommon choice for most young men. This choice of career, however, happened by chance. It was a regular day at home for 13-year-old Jonathan, and out of nowhere, his skin became scorching hot, and he fell into a seizure. Afraid for her son, his mother rushed him to the hospital where he would be diagnosed with ADEM (acute disseminated encephalomyelitis), a rare, life-threatening autoimmune disease. It was also this same disease that convinced Jonathan to pursue a career as a healthcare practitioner. “When I was lying there, unable to talk for 5 days, I knew that I wanted to spend the rest of my life trying to help other people,” he says. Paralyzed from the chest down, Jonathan could only breathe with the help of a ventilator. When he was finally released from the hospital, after 18 days, his doctor told him that it would take one year before he could do any physical activities. Jonathan was devastated. He wasn’t the most athletic guy, but he was always outdoors playing football or running with friends. Because of his illness, all this was taken away from him. Fortunately, after 6 months, he was well enough to do outdoor activities again. 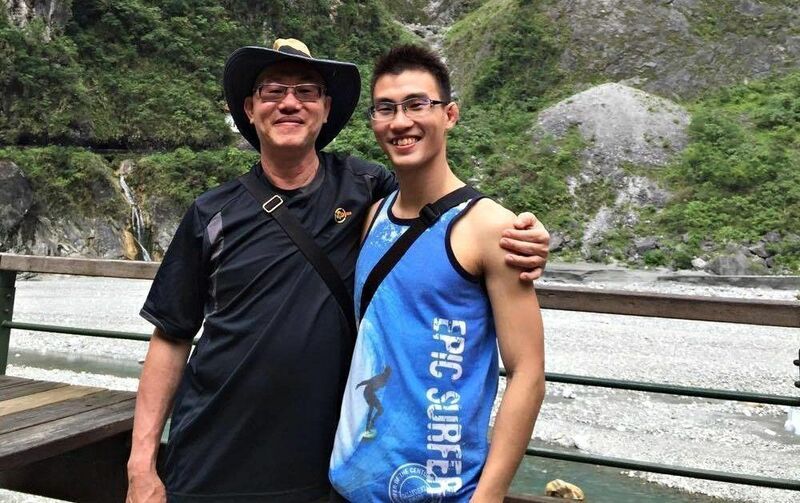 Jonathan and his father have become closer ever since he started BJJ. And ever since his first class, Jonathan has been hooked. “I was always active, but I wasn’t really athletic. 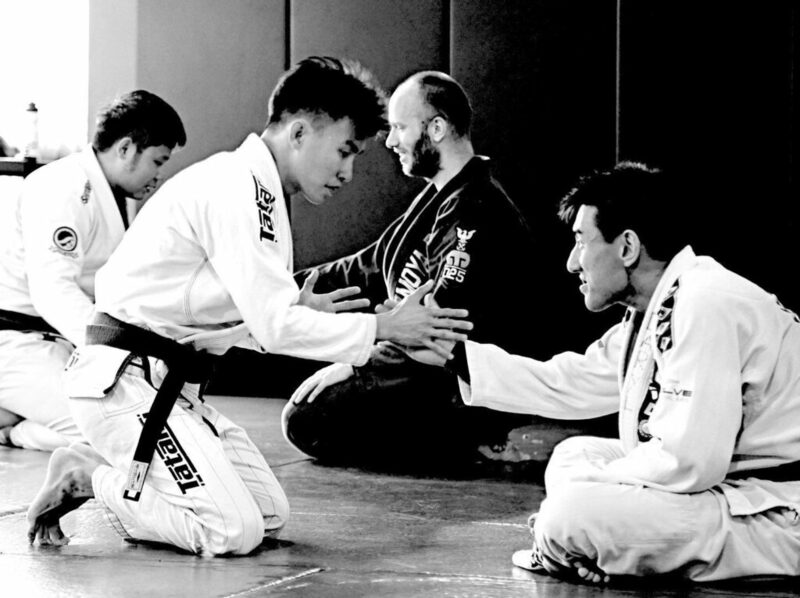 After joining BJJ, I saw that I could do so much more,” he says. 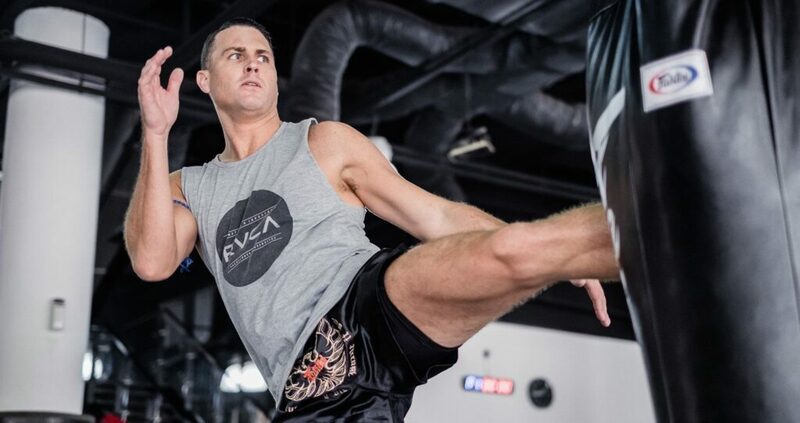 “I never thought physical fitness was really important before, but BJJ made me realize how much I needed it in my life.” The changes Jonathan saw went beyond his physique. 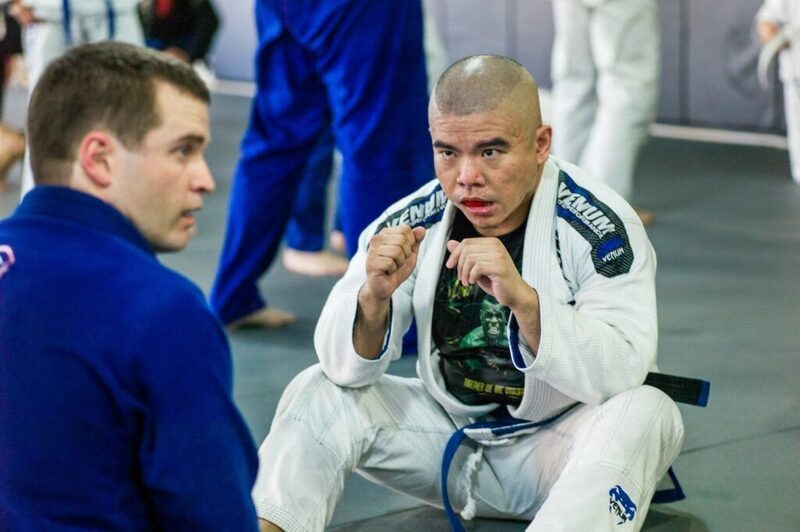 In fact, he claims that because of BJJ, he has become stronger mentally, which has helped him through various times in his life, especially in his work as a nurse. Jonathan made the decision to become a nurse when he was 13 years old. 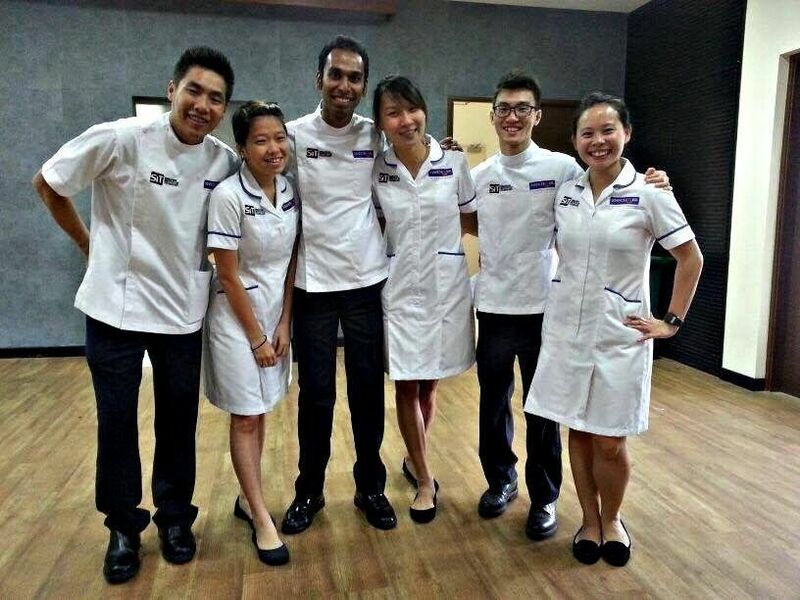 “Being a nurse is tougher than it seems,” reveals Jonathan. “Most people don’t see the small sacrifices that we nurses make. But it’s part of the job. Many people get burned out because they get very little gratification from the long hours and being constantly on the go.” For Jonathan, the mental toughness that he has earned from the countless hours he has spent on the mat is what helps him get through the day. From sparring with partners of all sizes, athletic abilities, levels, and powering through those sessions even when he feels like he can’t go any further, Jonathan has learned how to be more resilient. 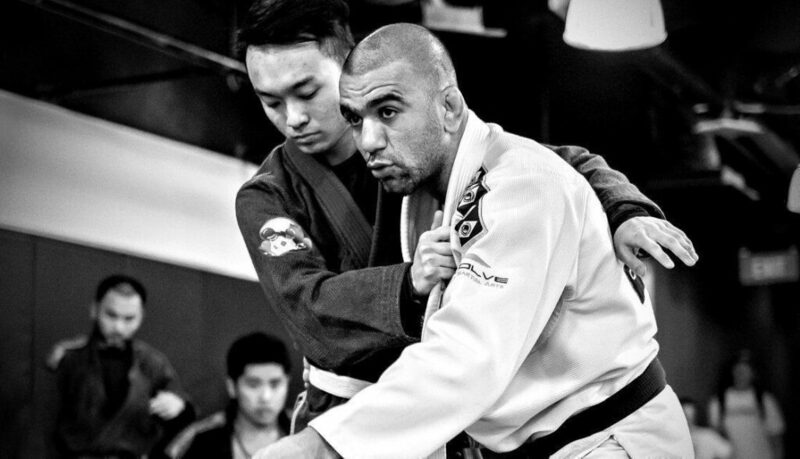 The strategic thinking that Jonathan has learned from BJJ has also served him well in his job. “You have to be strategic about which things you have to prioritize,” he explains, ”You always have competing priorities, so you should know how to decide what to handle first.” He has also learned how to be more resilient, dealing with things as they come and not getting too stressed out about what he can’t handle. He explains that as a nurse, you need to be flexible, that you must be willing to adapt to whatever situation may arise. Jonathan feels that BJJ has made him stronger physically and mentally.